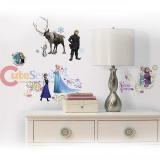 Perfect for decorating kids rooms, nurseries, classrooms, college dorms, and apartments. 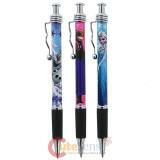 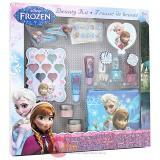 Simply peel and stick onto any smooth surface! 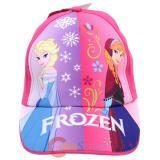 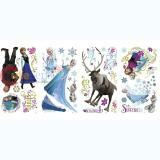 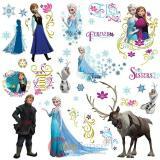 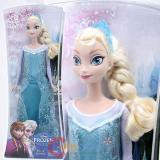 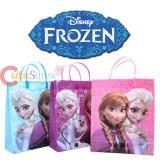 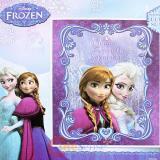 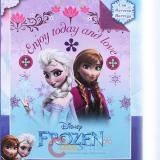 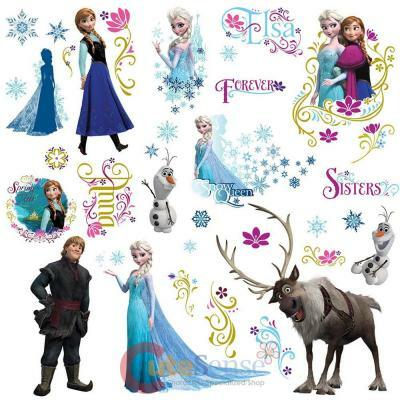 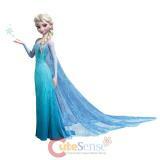 Disney Frozen Elsa Anna and Olaf Party Gift Bag Set of 6pc - Large 13"